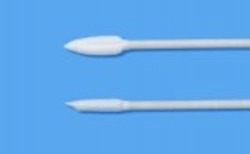 For the construction of models, cotton swabs are used for painting or for decorating decors. With commercially available cotton swabs, the cotton tips/tips or the mould are dissolved very quickly, as these are only slightly/softly spun. The tips/tips of the Tamiya Craft cotton swabs (Industriequlität) are very tight and tightly spun and are ideal for model making and other inserts (e.g. cleaning of gears, motors and very inaccessible places). In wet condition (soaked with paint or solvent) the tips/tips remain stable. 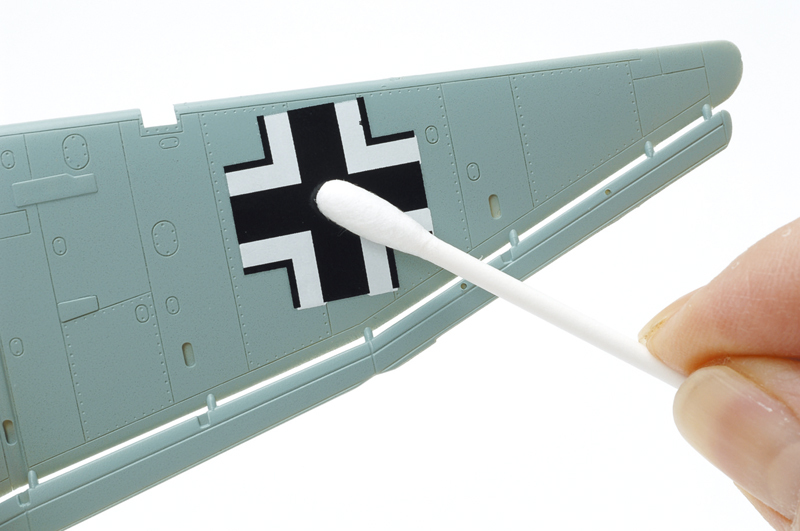 The range of use of these "cotton swabs" begins as a helper when applying decors/decals, picking up excess paint, painting from details to weathering (aging/ageing) of models.